Whilst many of us love enjoying our outdoor areas – sometimes it just gets a little too hot outside. That’s why we have introduced a range of roof shading to offer sun protection over your existing roof. 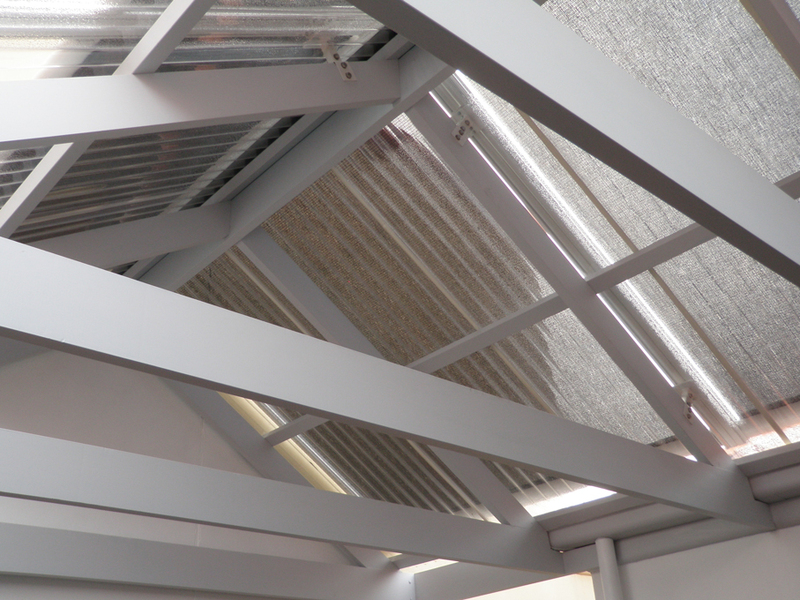 Our versatile range of roof shading has been specifically designed to fit over glass roofs, conservatories or pergolas to assist in heat reduction by shading the glass or deck. 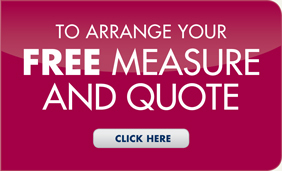 Of course, every blind is custom made to suit your exact requirements. And because the sun moves, we think your shading should too. That’s why the fabric has been designed to remain tight at every stage of movement. 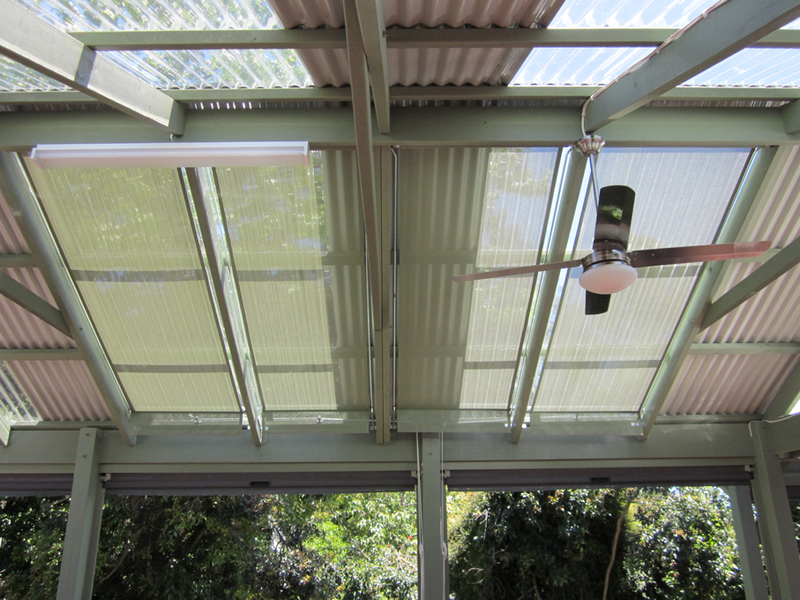 This means your roof shade can be fully extended, or stopped somewhere in between. And, with the option of a fully motorised remote control, sun protection anytime of the day will be effortless. If you need multiple blinds to cover your area, you can operate each one independently. The choice is yours as to how much sunlight you let in. 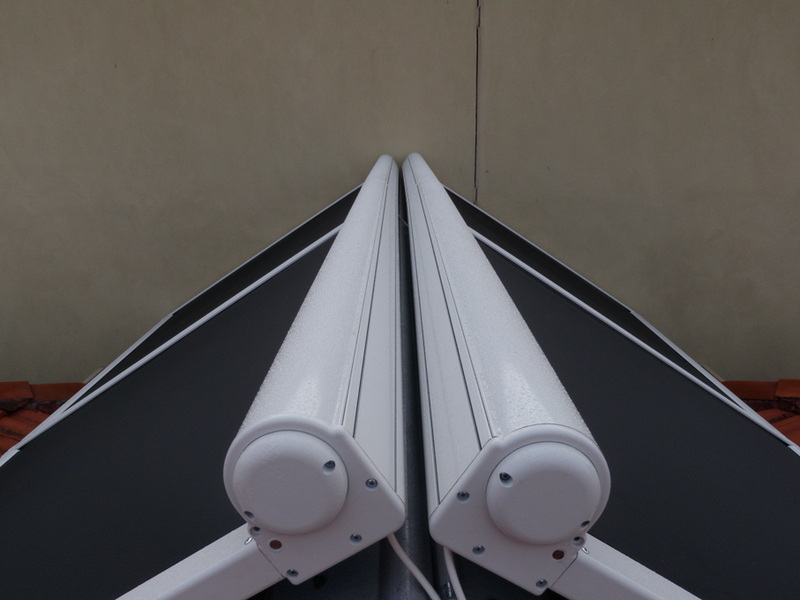 For your added peace of mind, our range of roof shade blinds have been manufactured to withstand the toughest conditions to give you a long lifespan from your investment.